Lake Stephens is now offering cabin rentals. Currently, there are 7 cabins available. Each has a picnic table, grill, air conditioning, fire ring, and parking for two vehicles. 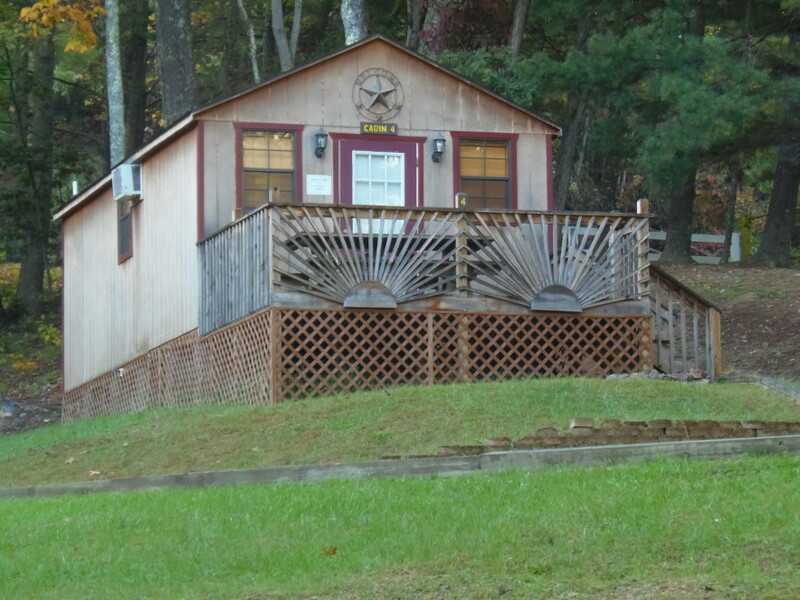 Cabins are open for rentals year round. The Campground Store and office is located at the entrance across from the tent camping and cabin areas. 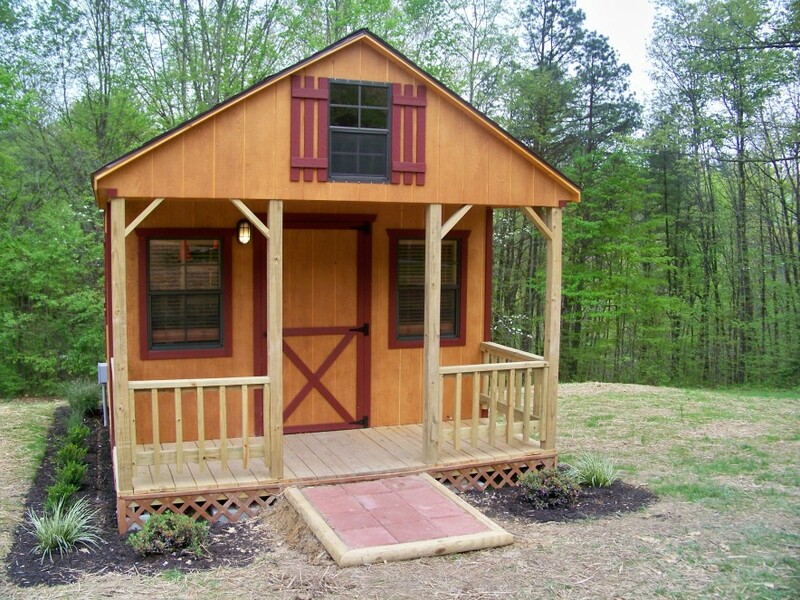 The Campground Store has showers and restroom facilities for cabin guests, however all cabins are equipped with restroom/shower facilities, and offer fire wood, ice, and other camping basics. 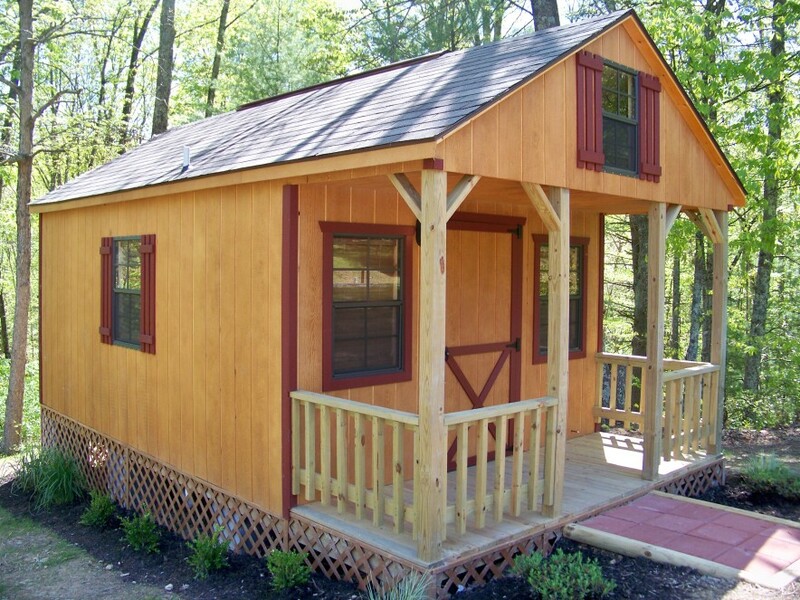 Basic necessities to bring when renting a cabin include: comforters/blankets,pillows, towels, pots & pans, dishes, utensils, charcoal for the outdoor grill (small & large cabins only). There is a coffee pot included, but guests must bring their own filters & coffee.